self-regulation underlies and supports all therapeutic goals. clients of all ages, populations, and settings benefit. since 1990, it has been anchored in evidence-based practice. What if you could start every therapy session with your clients focused and ready to work toward their goals? By learning the Alert Program® concepts, you will know how easy it is to set up their nervous systems for success. When your clients are well regulated, and using the Alert Program® concepts, you promote optimal functioning. The Alert Program® simplifies complex neurobiological theory to help your clients, their families, school staff, and others understand the importance of self-regulation in daily routines. Many therapists recommend our Overview of the Alert Program® Webinar for exactly this purpose. 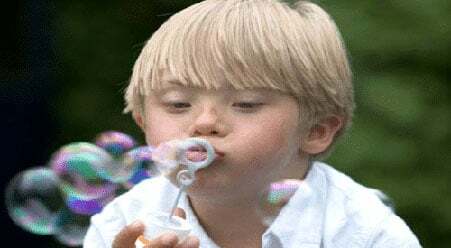 The Alert Program® materials and online course focus on simple, low-budget, self-regulation strategies, that can be adapted to work with all of your clients: infants or elderly, non-verbal or verbal, typically developing or those needing extra support, those with mental health challenges, dementia, other cognitive impairments, as well as autism, ADD, FASD, and other learning challenges. We are all self-regulators and all can benefit from the Alert Program®. The program has been used by therapists in over 40 countries because it is fundamental to effective therapy. See your clients in a whole new light! ways to make your job easier. Online 24/7, learn anywhere, anytime. Solutions to problems you face. Self-regulation strategies to keep you alert! Check out our pediatric therapeutic materials. Fun, practical games, and songs. For your use in group or individual sessions. Adaptable for all ages and abilities. Teaching self-regulation couldn’t be easier! Click here to earn CEUs by simply reading our books or watching our webinars! Can the Alert Program® help my clients? As a therapist, you know about the importance of self-regulation. We’re proud to have the tools to support your work with all your clients (all ages, all populations, all settings). Our Alert Program® Online Course provides everything you’ll need to know about implementing and adapting the Alert Program® for your clients. 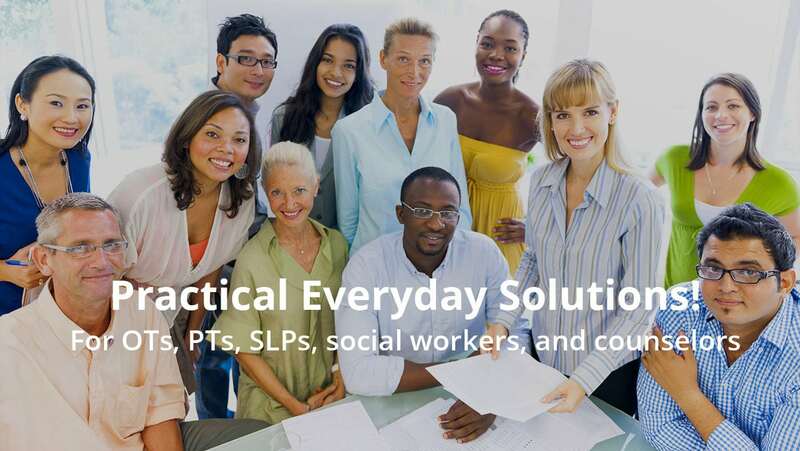 Find out why countless participants have reported that this is the best course they’ve ever taken and receive 20 American Occupational Therapy Association Approved-Provider contact hours. The therapist-friendly Leader’s Guide book provides step-by-step activities and 50+ pages of sample games and charts, so you can teach your clients how to become as independent in self-regulation as is possible. Whether you work in the classroom, a clinic, or home setting, we have songs, games, and books that you can use or recommend to your clients and their families. Watch how quickly your clients learn about self-regulation with our Alert Program® Materials. What evidence supports the use of the Alert Program®? The Alert Program® has been helping students of all ages and ability levels since 1990 and research has demonstrated its effectiveness. Therapists appreciate that we have compiled and continue to update the 20+ pages of Alert Program® articles and research to impress parents, teachers, school administrators, and other team members by demonstrating excellence in evidence-based practice. We’ve done the work, so you don’t have to. We’re also proud that the Alert Program® is included as a staple in textbooks used in occupational therapy programs around the world. Click here for the “Alert Program® Literature and Research” PDF. How can I explain the Alert Program® to parents, teachers, or others? Our complimentary one page handout provides a quick overview so all team members (including your administrators) can better support carryover to home and school. Click here to print “What’s All This Talk About Engines?” free handout. Also, many therapists keep Introductory Booklets on hand for parents, teachers, team members, and administrators who want to learn the basics of the Alert Program®. Bulk rates are available. Click here for our Introductory Booklet. How do I earn continuing education contact hours (CEUs)? We offer CEU Tests as an economical and convenient way to earn continuing education contact hours (for reading our materials, viewing our one hour webinars, or taking the full online course). Click here to learn how easy it is to get your CEUs. And by taking the Alert Program® Online Course, you’ll receive 20 continuing education contact hours. This course has received rave reviews from well seasoned and newer therapists, alike. All who complete the course will benefit and expand their knowledge of how to implement self-regulation strategies in their settings. Staying alert for online learning never felt so fun! I’m totally new to the Alert Program®, where should I begin? We are happy to support you to find ways to help your clients. You may have more questions and we’ve got answers! Click here to learn more about the Alert Program®.